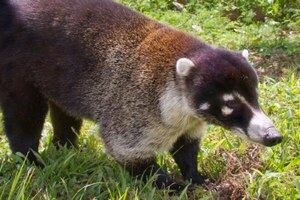 A writer wonders what it would be like to study the coati, a Southwestern cousin of the raccoon. 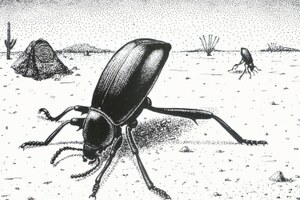 Not everybody understands why pinacate beetles are such good company, but philosopher Baruch Spinoza is likely one of them. 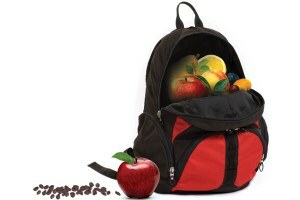 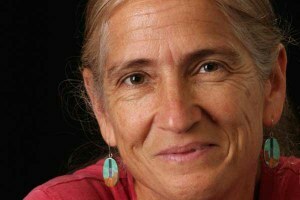 A New Mexico woman fights hunger by sending healthy snacks home with schoolchildren every Friday.